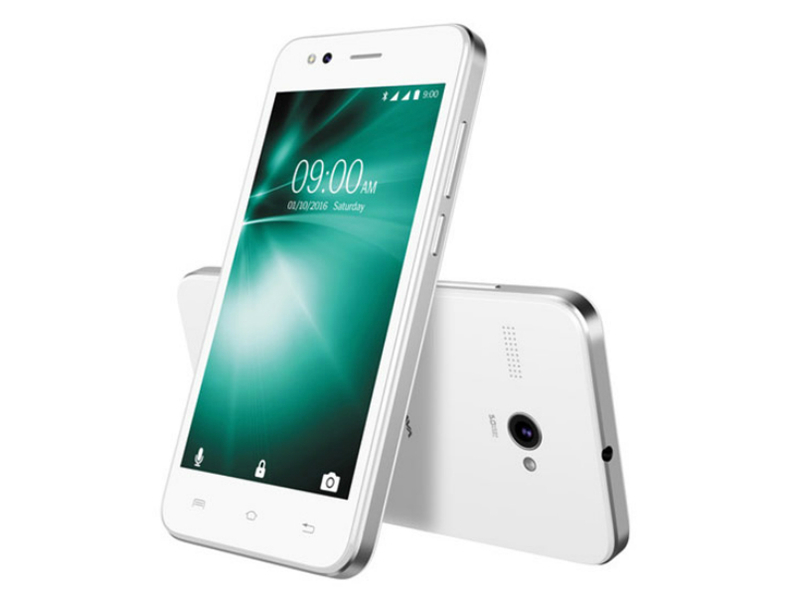 Lava has introduced two new budget smartphones in India. The new Lava A50 and A55 are basic entry level smartphones running on Android 6.0 Marshmallow. However both devices lacks 4G LTE connectivity which is a drawback considering that everyone is moving to 4G networks. Both phones feature almost same specification and design apart from minor hardware changes. Both devices have been listed on the company’s official website but Lava hasn’t disclosed anything about their availability. Lava A50 is priced at Rs 3,999 and Lava A55 is priced at Rs 4,399. Both devices will be available in black and silver color option. Both devices feature a 4-inch WVGA (480×800 pixels) display and run on an unnamed quad-core chipset clocked at 1.2GHz. The Lava A50 comes with 512MB of RAM whereas the Lava A55 comes with 1GB of RAM. Both have 8GB of internal storage which is further expandable up to 32GB via micro-SD card. Both devices are equipped with a 5 Megapixel rear camera with LED flash and a VGA camera on the front. The camera app comes with features like time lapse, slow motion and face beauty. Both the devices run on Android 6.0 Marshmallow. They are powered by a 1550 mAh battery. Connectivity options include 3G, Wi-Fi 802.11 b/g/n, Bluetooth 2.1, A-GPS, 3.5mm audio jack and a micro-USB. Both devices carry same look & design and measures 123 x 63.4 x 9.65mm. 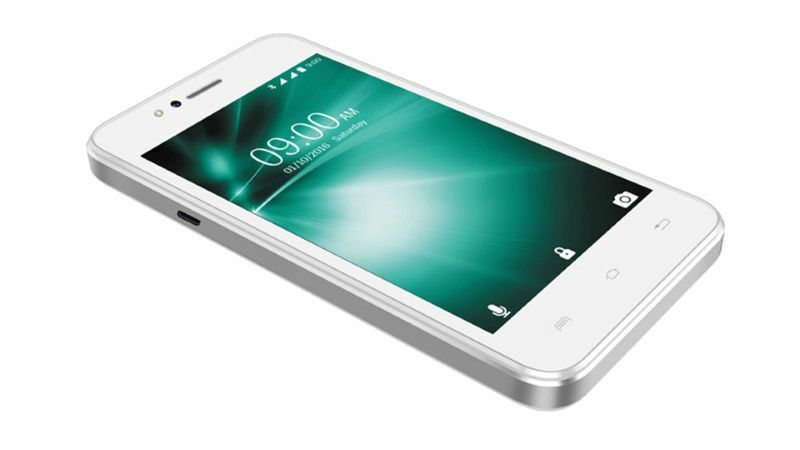 Lava A50 is priced at Rs 3,999 whereas the Lava A55 is priced at Rs 4,399. The availability of both devises is still unknown. Both will be available in two color options that is black and silver. Both devices pack decent specs overall but the lack of 4G is a big letdown considering that everyone is moving to 4G networks. In this price range, we have few other options with 4G connectivity like Swip Konnect 4G which is priced Just at Rs. 2,799, Intex Cloud Scan FP priced at Rs. 3,999 or the LYF F8 with Reliance JIO offer is also good choice to consider.